Sport Karate Radio | Listen Free on Castbox. 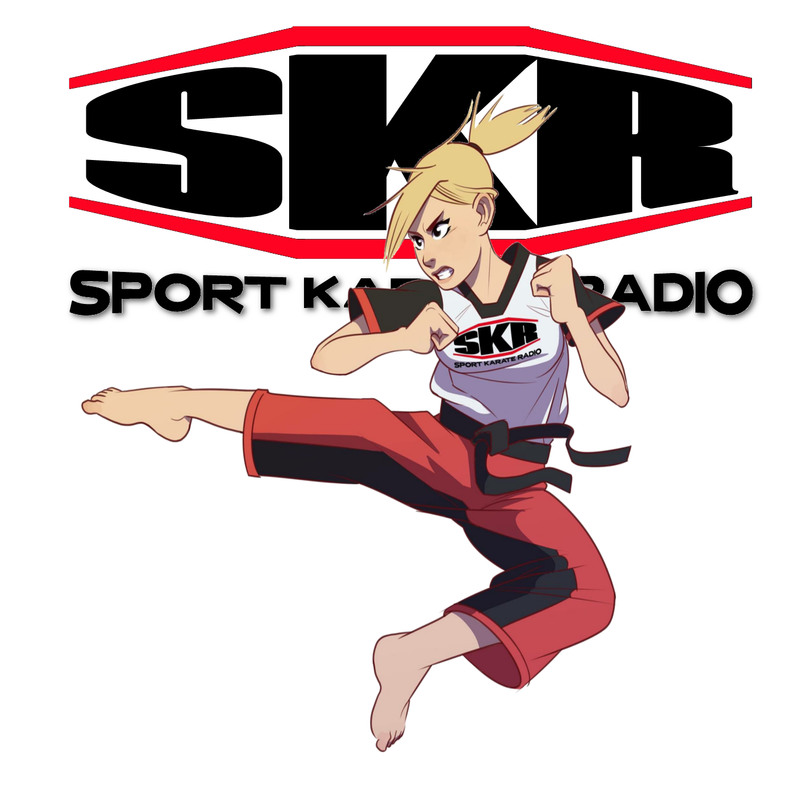 Sport Karate Radio is dedicated to the sport of sport karate. Providing you with all the essentials to spark interest and give you knowledge on the sport.